I love prints like this! 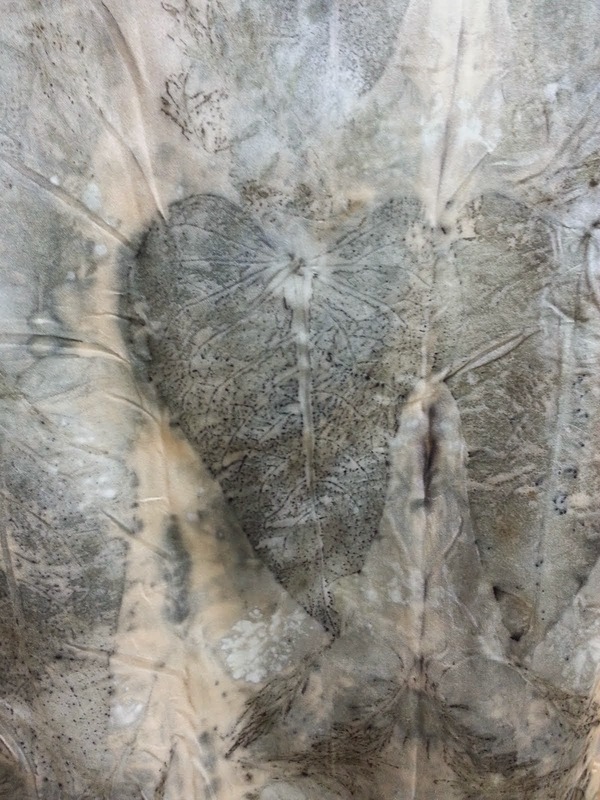 I used rusty water as the mordant and the leaves printed black. Off to Art Fest in Spokane Washington!